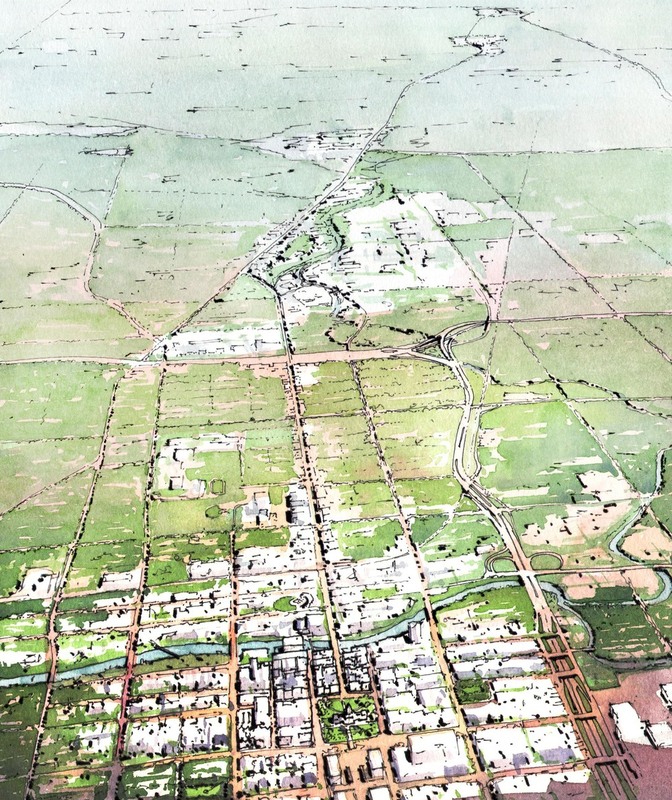 The Capitol Corridor engaged the Lansing region in defining a unified vision for the Michigan Avenue / Grand Avenue corridor, starting at the State Capitol and extending east to the town of Webberville. 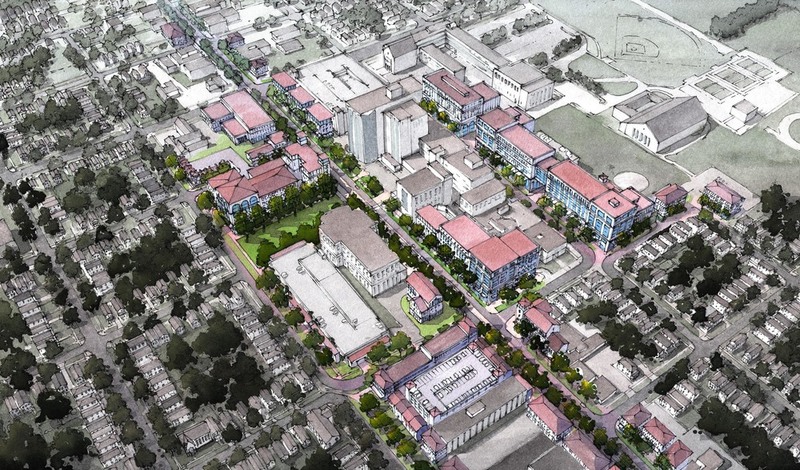 On May 1 - 7, 2013, the first charrette was held to gather input and establish a preliminary vision for the future of the corridor. 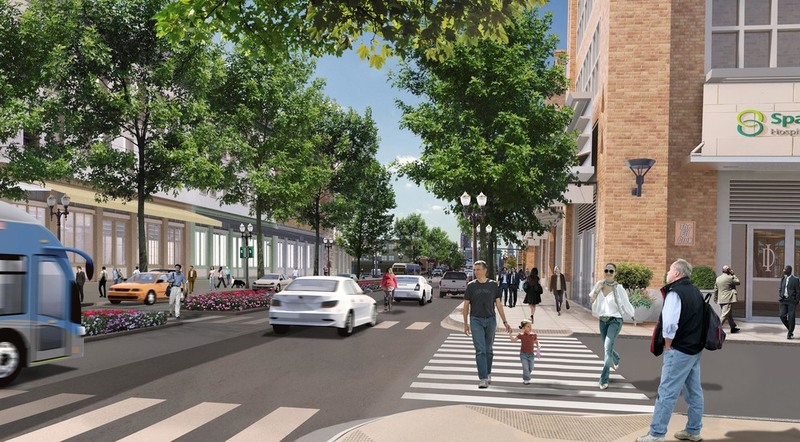 During the charrette week, hundreds of participants gave their input at public meetings and at the on-site design studio, describing how they would like to see the corridor evolve. The planning team consolidated these many ideas into plan "cornerstones", or big ideas to guide future change and growth. 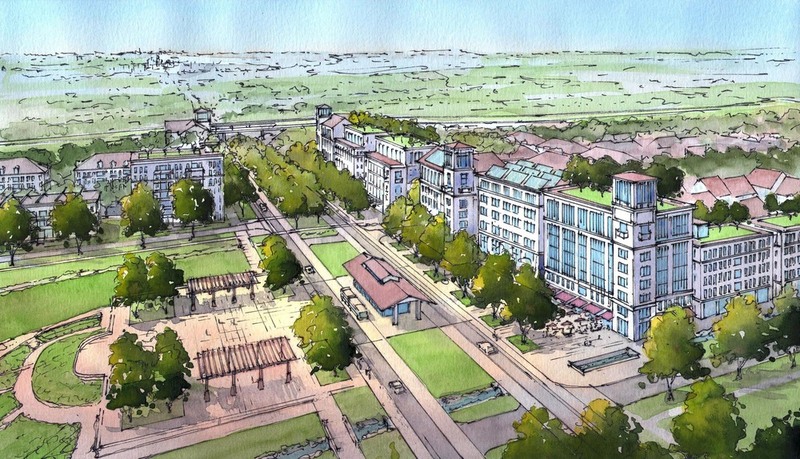 On October 22 - 31, 2013, a second charrette was held to gather input regarding three specific focus areas along the corridor. 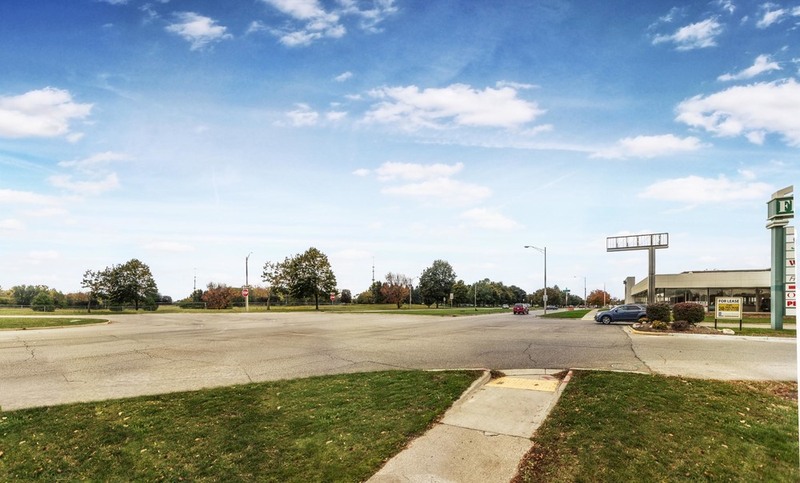 During the second charrete, the planning team drafted detailed urban design studies for three focus areas within the Michigan Avenue/ Grand River Avenue corridor: the Eastside District, the Red Cedar / Frandor District, and the Meridian Center. 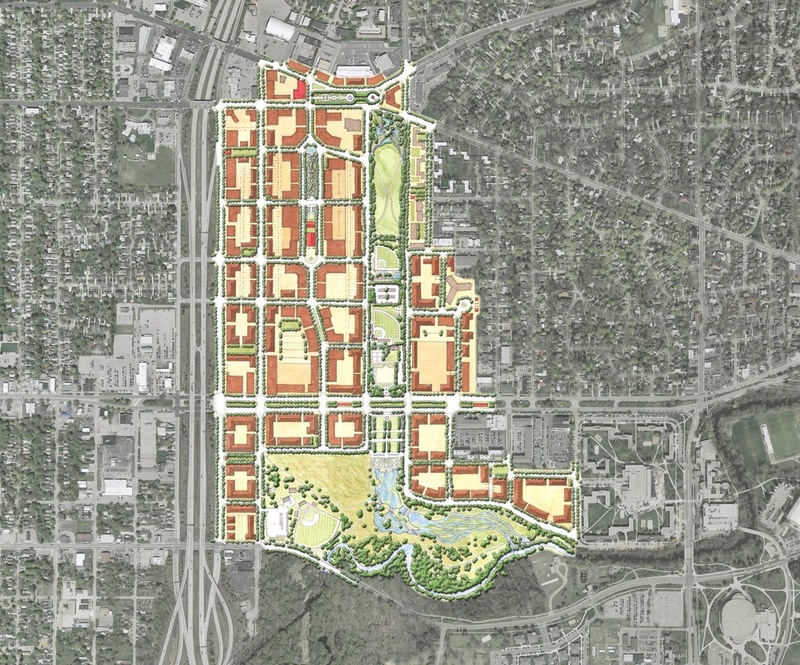 Their goal was to illustrate implementation of the corridor vision, showing details such as desired land uses, housing diversification, economic development, and transportation and environmental infrastructure investments.